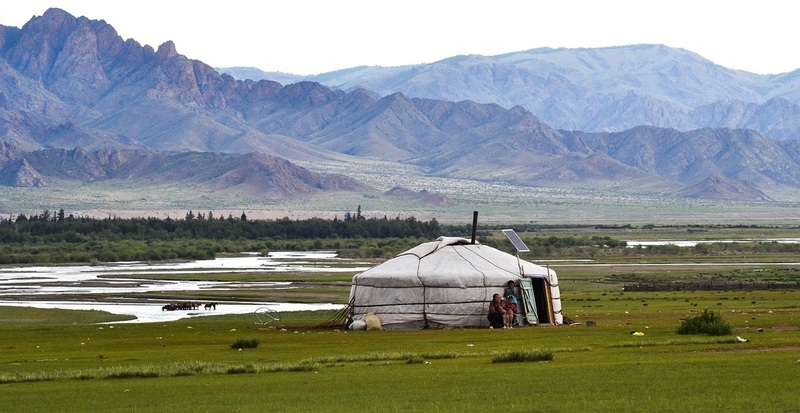 To this day, Mongolia is a land of nomads, where citizens move with the seasons and live off pastures and livestock. 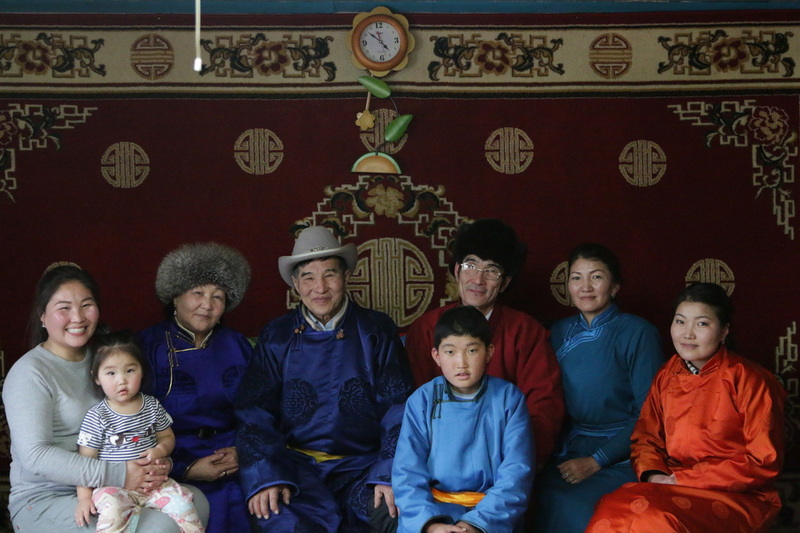 However, at incredible rates, Mongolian society is shedding its millennia-old nomadic culture for a sedentary, urban lifestyle. 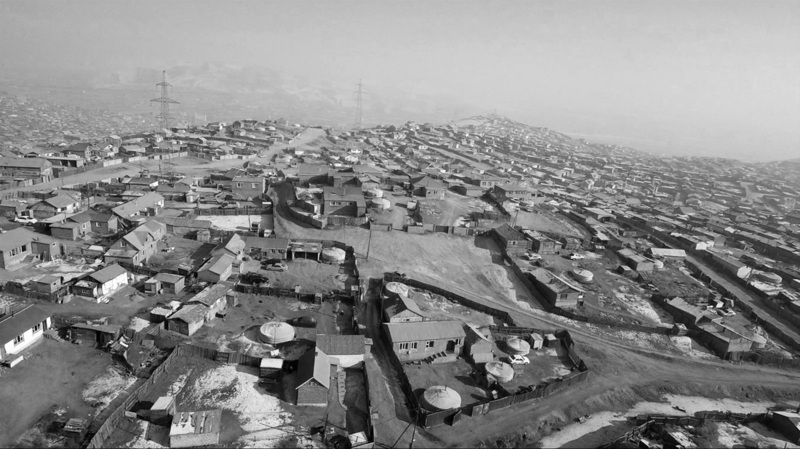 Rapid migration rates have resulted in sprawling, semi-permanent, semi-formal settlements encircling the capital city in the areas known as "ger districts", named after the round, traditional felt tent -- the ger -- that migrants bring with them as housing. This urban transitional zone – bridging the ger and the city, the nomad and the grid, tradition-modernity, past-future – illustrates through its juxtapositions a spectacular societal and geospatial change taking place. 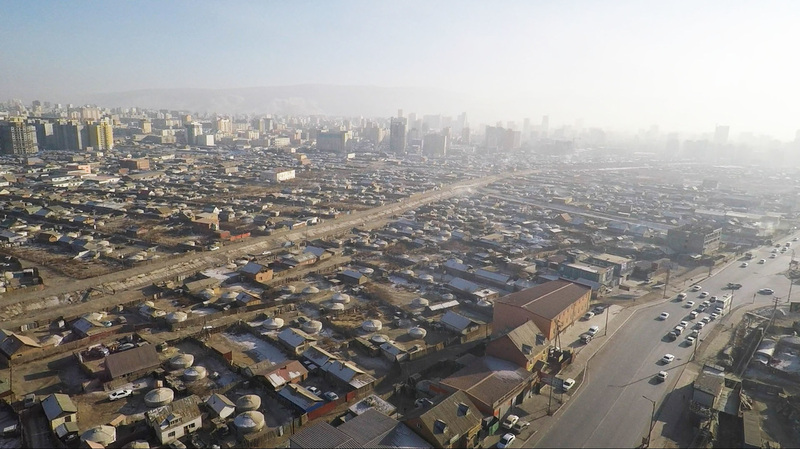 Through the lenses of individuals, the film will illuminate what this trajectory means for the city, Mongolian culture, and our shared human fate. The forces of urbanization and globalization are not specific to Mongolia, of course. The majority of the world’s population now lives in urban areas and 90 percent of new global population growth is projected to take place in cities. However, Mongolia’s story is special. The still-visible and resilient nomadic way of life cuts a stark contrast with the modern city. In many ways, the transition from one to the other could not be more drastic. 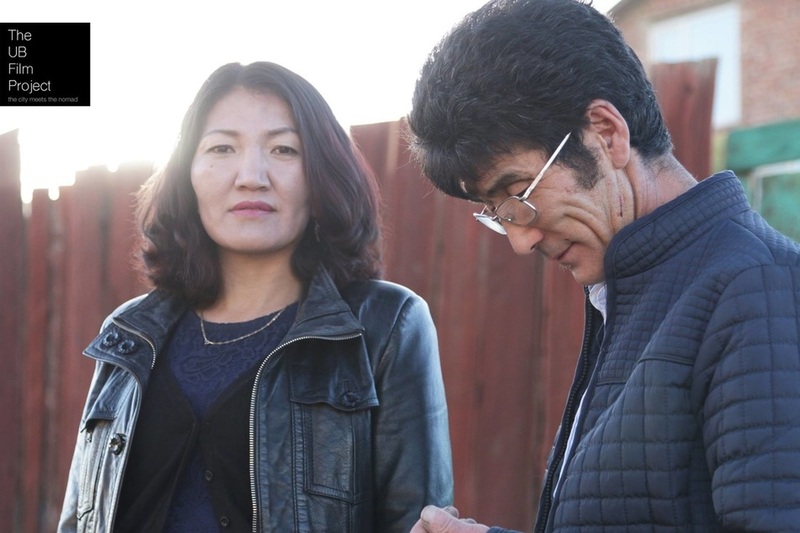 Mongolia's story is at once unique and universal.